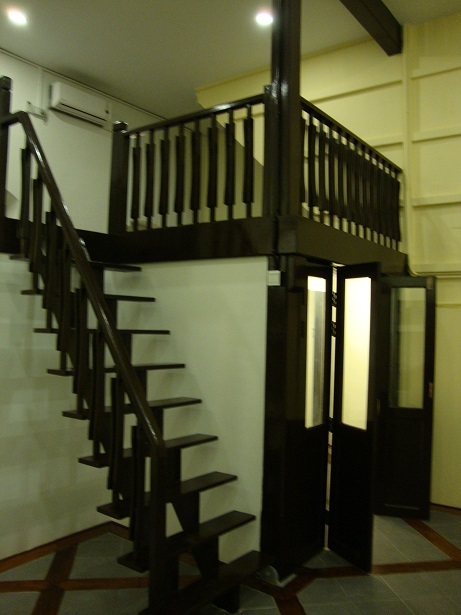 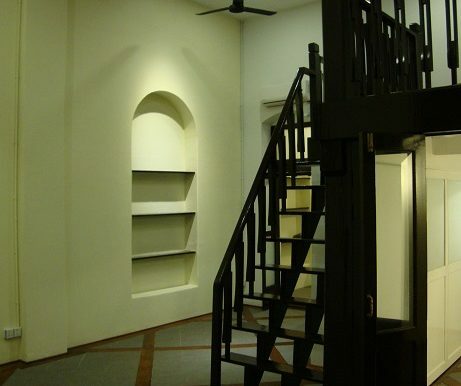 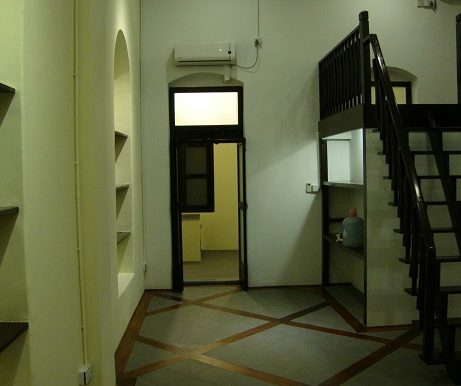 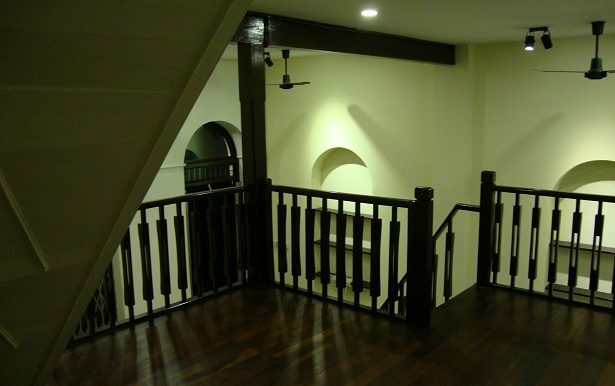 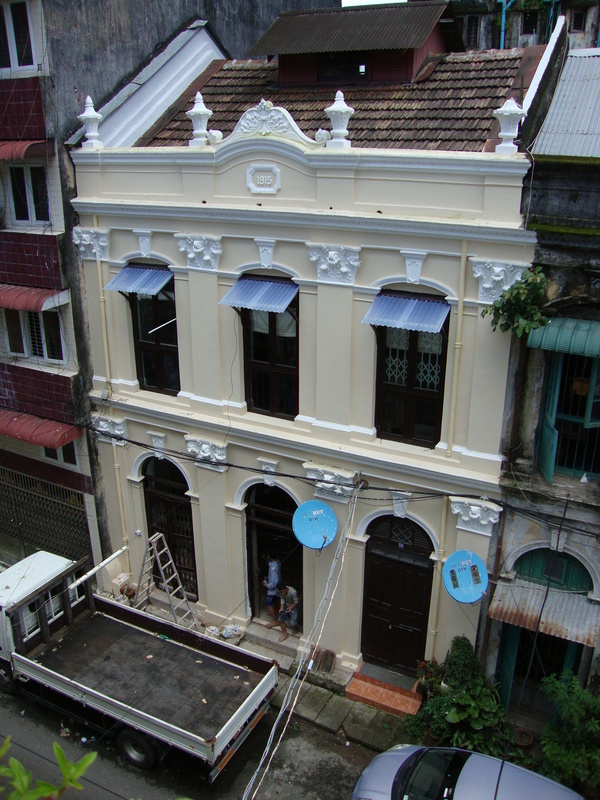 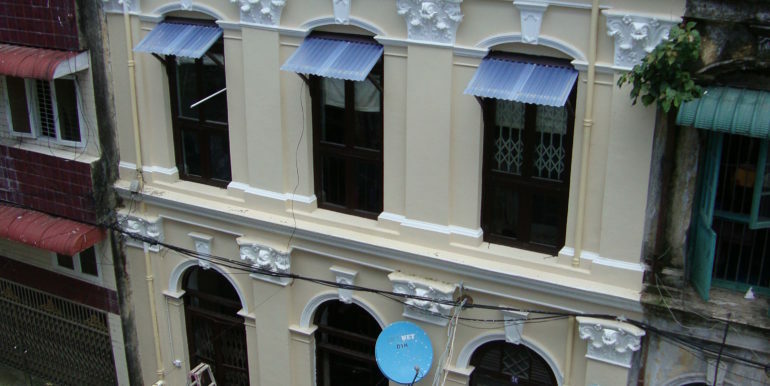 This charming property sits on the ground floor of a colonial era building in downtown Yangon’s 44th Street. 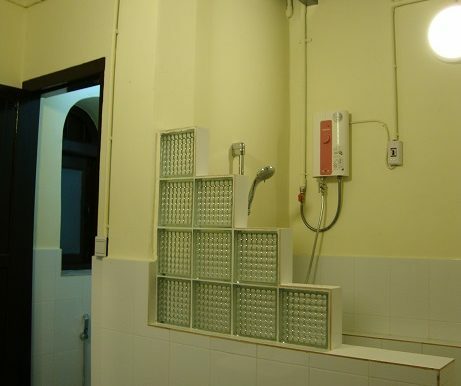 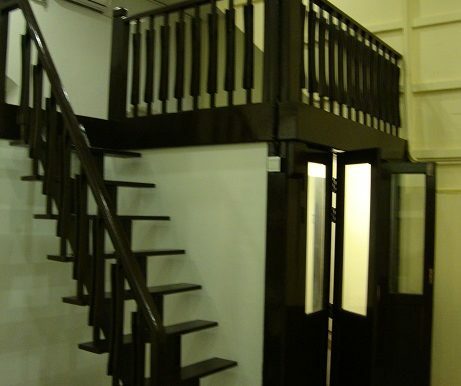 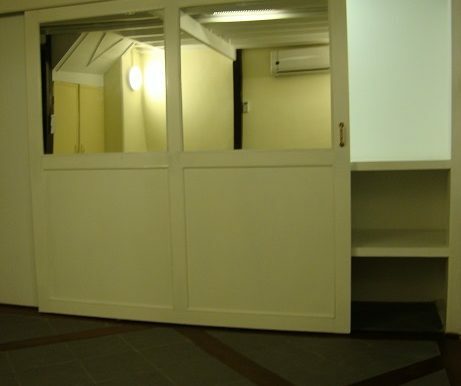 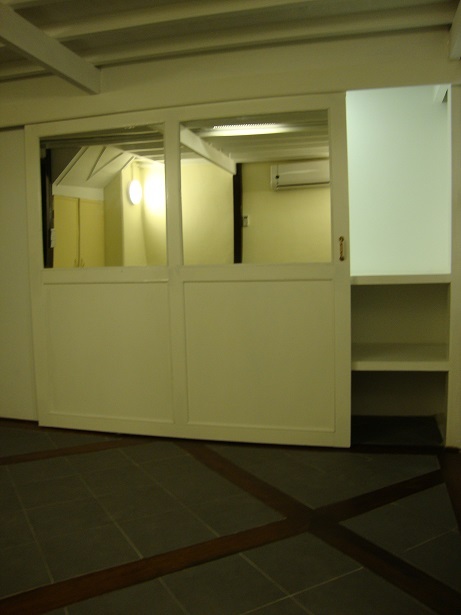 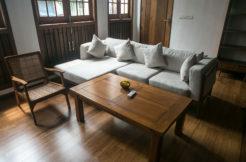 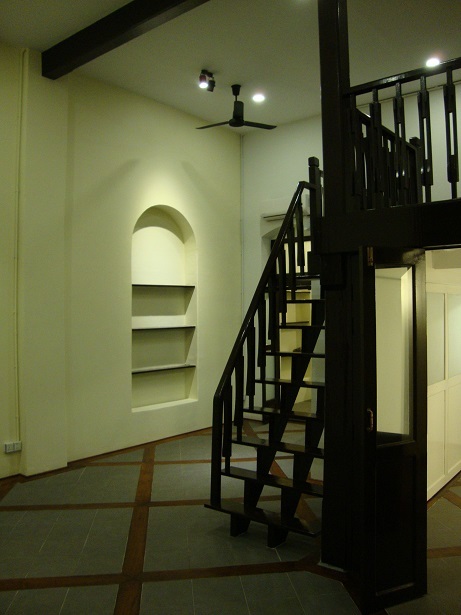 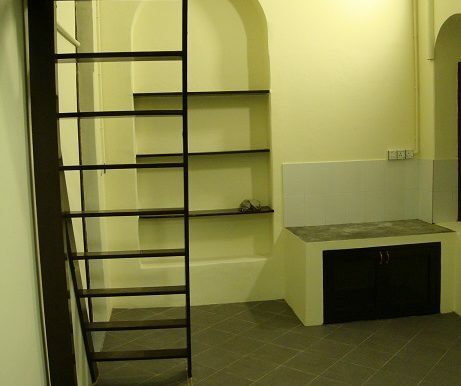 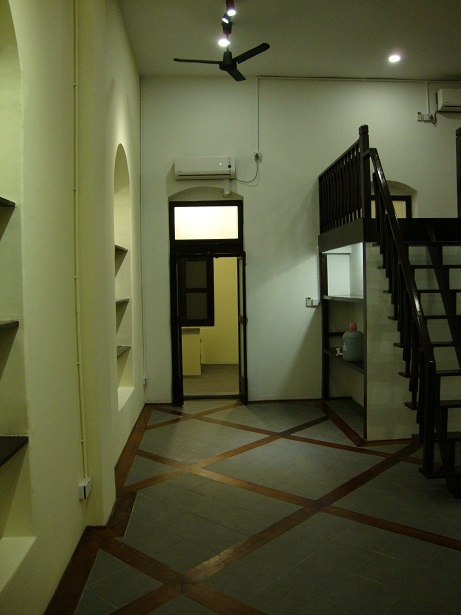 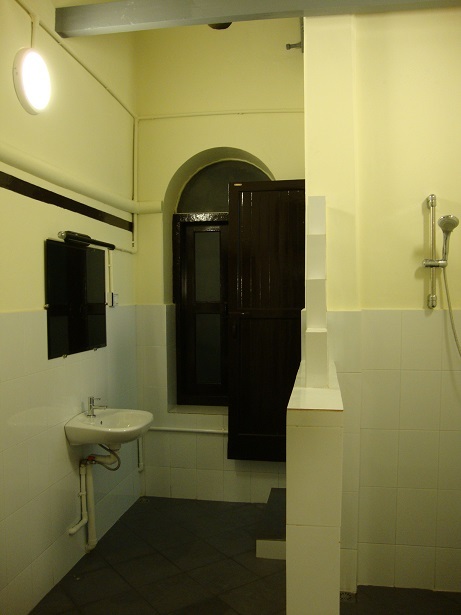 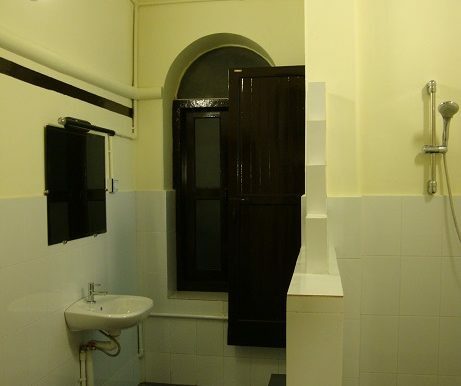 Currently tenanted, the unit will be available for rent on June 1. 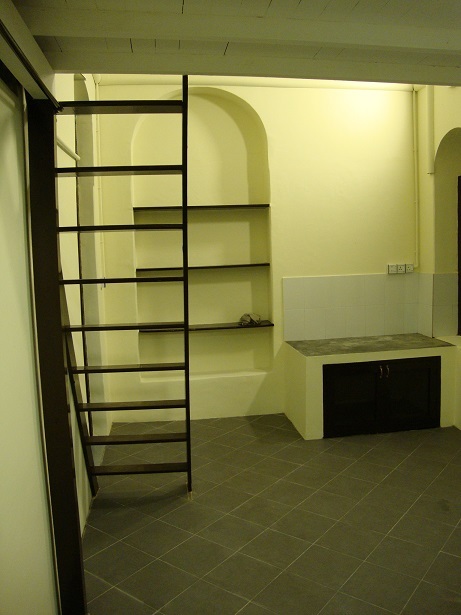 In its last tenancy the unit has been used as a residence but could easily be used instead as an office, where its high ceilings and open floor would make an ideal commercial space for a compact team. 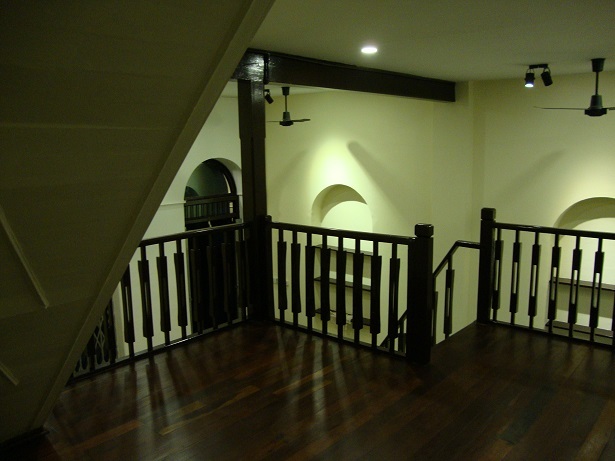 The colour scheme used on the interior is subtle and complement the dark wood used in the mezzanine floor and in the floor. 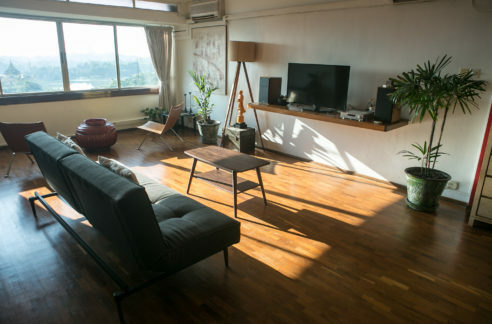 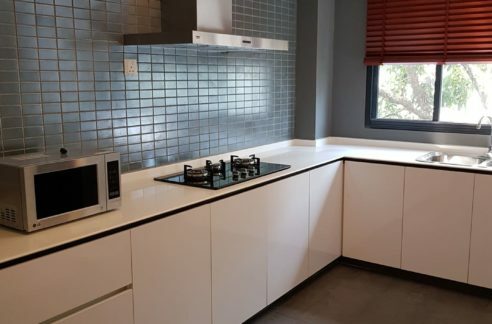 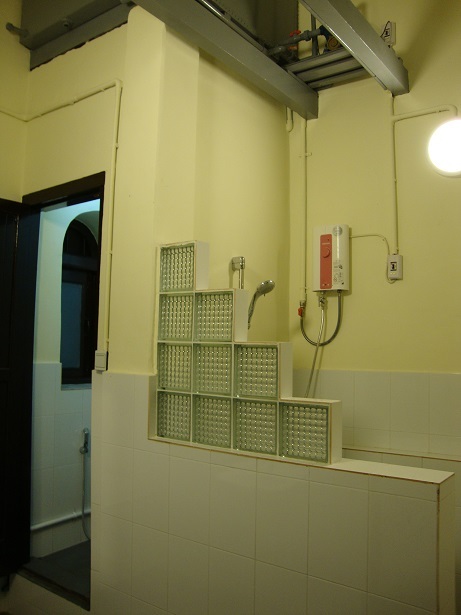 The landlord seeks US$1300 per month for this property, which will be offered unfurnished and will only be available from June 1.